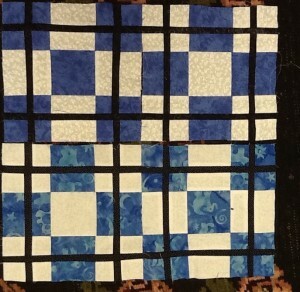 Here are my 2 sets of 9 Patch Plaid Blocks for June. I hope I win, these are great blocks. 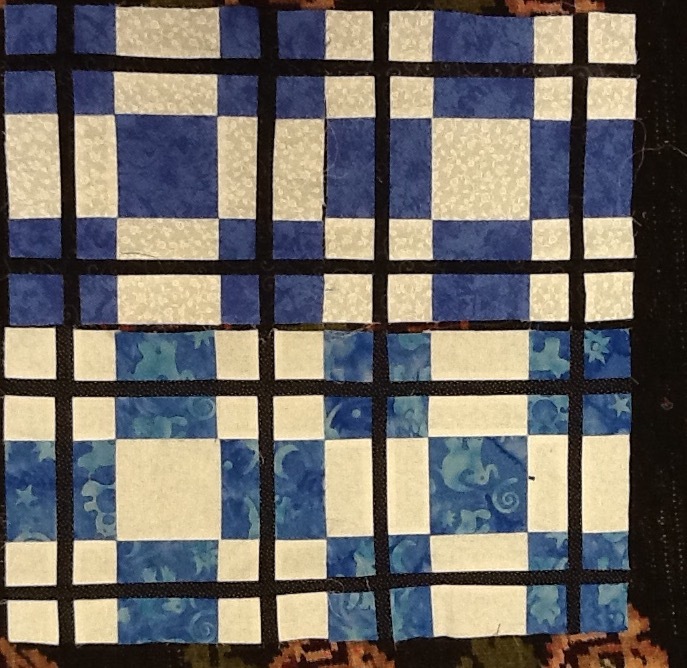 So far we have 118 blocks made … so I’m guessing we will have three winners this month.